Farmhouse estate in Creekview district. 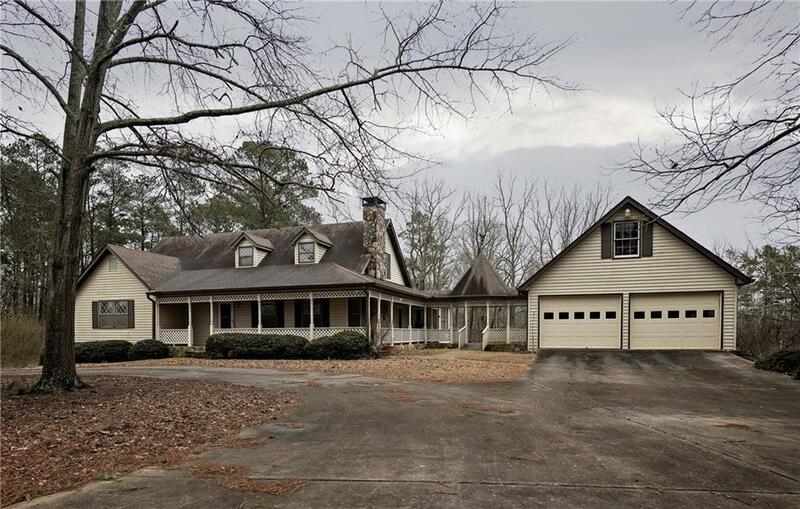 This home has plenty of room and ready for a savvy buyer to gain instant equity in this country mini-farm estate. 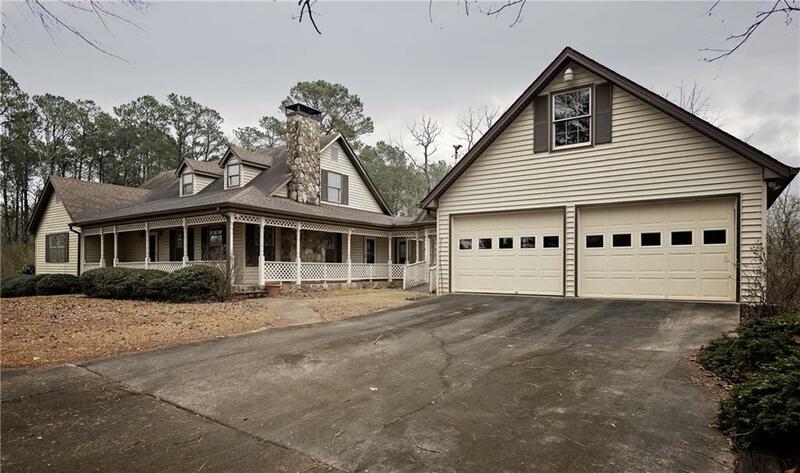 Very well constructed, with large kitchen and living areas. The home features a master on main, large secondary bedrooms, lots of storage area, multi-purpose areas, full in-law suite in basement including a large bedroom, great room w/FB, laundry, and a seperate entrance. 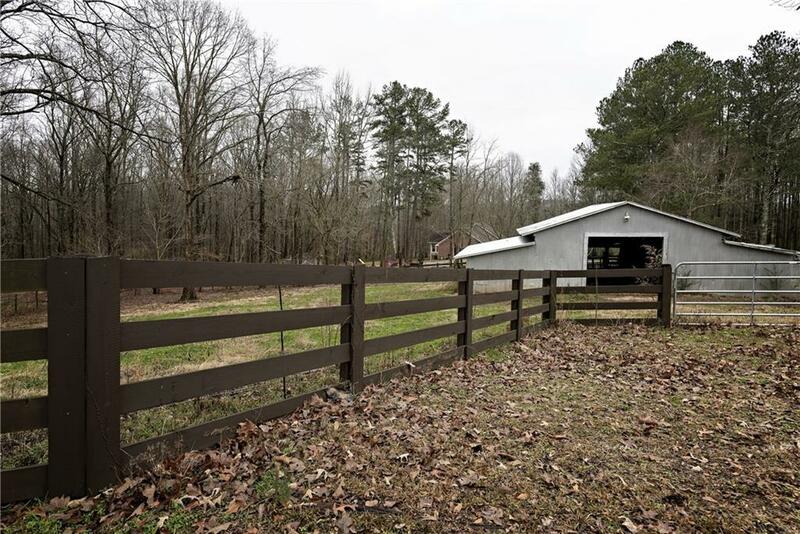 There is plenty of fenced pasture and a barn with concrete flooring. 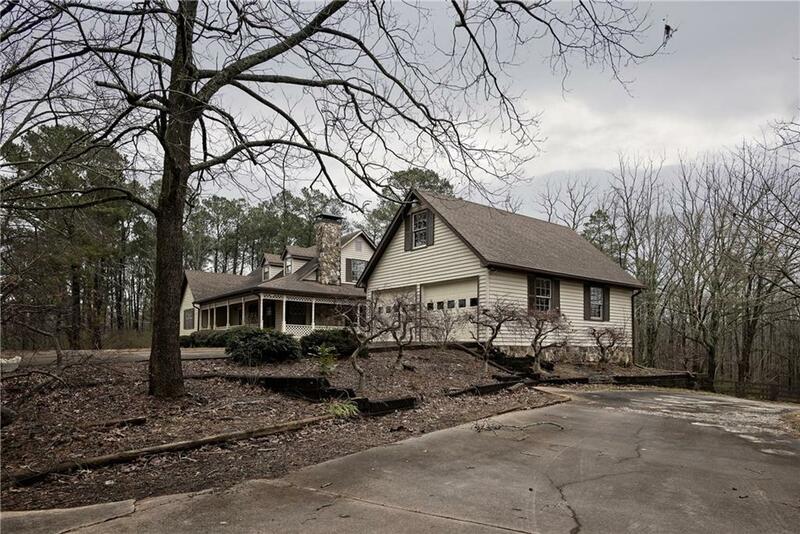 The detached garage has storage and a covered walkway leads to the house.